In the ongoing battle against childhood obesity, institutions are increasingly restricting the sale, and even the consumption, of sugar-sweetened beverages (SSBs) on their premises. The American Medical Association now endorses “SSB-free zones” for hospitals, schools, and health centers. 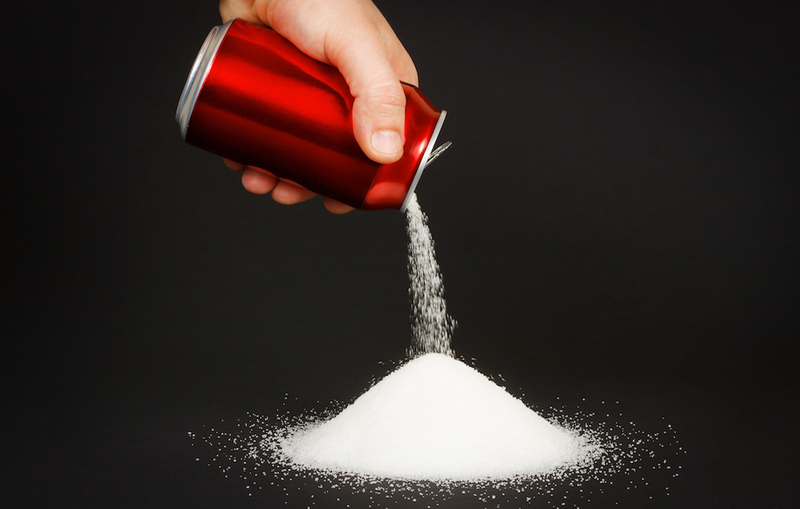 In the current issue of the American Journal of Public Health, CUNY SPH Associate Professor Chris Palmedo presents recommendations to organizations seeking to ban sugar-sweetened beverages from their premises. His recommendations are based on focus group research he conducted with patients and staff at Union Community Health Center in the Bronx, along with established communication guidelines. Pediatricians at a community health center in the Bronx, NY created its Healthy Beverage Zone in response to the many young children who were coming in for appointments while drinking soda and sweetened juices. The policy, however, applied to everyone — including adult patients and even staff — to establish healthy role modeling for the community and to reduce the stigma that may be associated with focusing interventions on specific individuals. But one of the key differences, he writes, is that while the risks of soda consumption are clearly established in the literature, they are still relatively unknown among the general public. Palmedo says the key takeaway is that education should be a key part of policies that restrict soda consumption in places such as schools and health facilities. While the data show that soda is a significant factor in overweight, obesity, hypertension, diabetes, fatty liver disease and heart disease, most of this is still not widely known today by the general public. Health education, positive role modeling, and providing healthy substitutes for SSBs, can all be effective ways to increase acceptance for healthy beverage zones, he concludes. Christopher Palmedo, “Communications Recommendations for Sugar-Sweetened Beverage-Free Zones”, American Journal of Public Health 109, no. 2 (February 1, 2019): pp. 223-224.